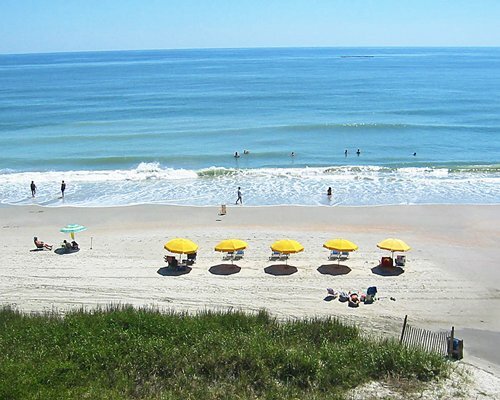 If you're looking for beautiful beaches, championship golf, water sports, restaurants, entertainment and amusements; in short, for a fun and relaxing vacation for the entire family; then the Myrtle Beach area is your vacation destination of choice. 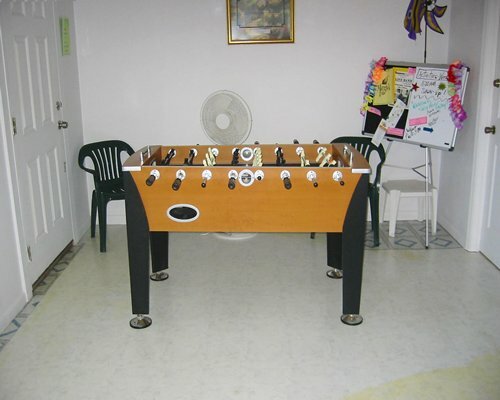 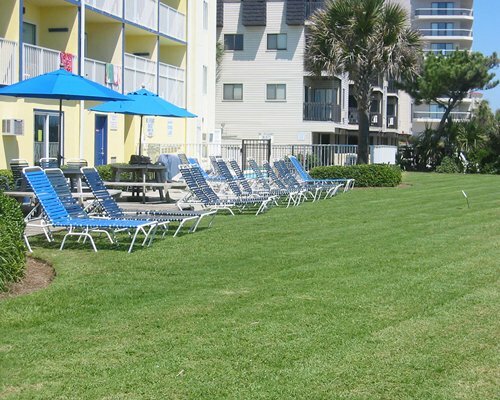 All of these activities are conveniently located to the Jade Tree Cove resort. 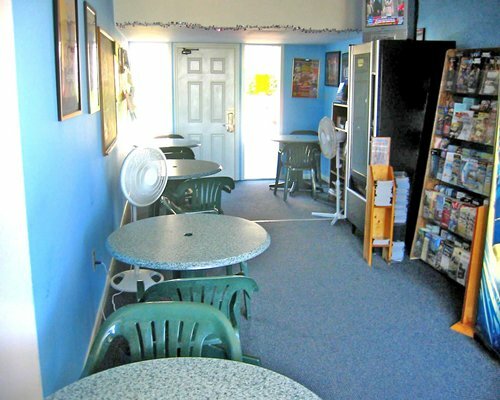 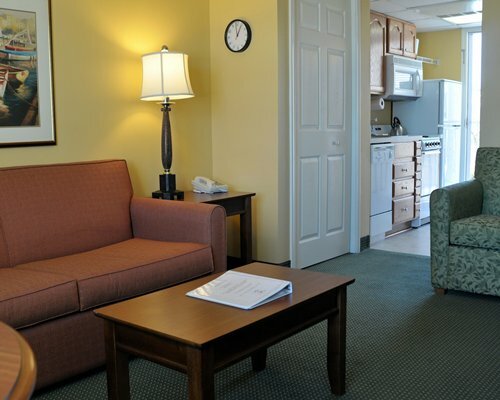 Also nearby are conveniences like shops, medical facilities, a health club and groceries. 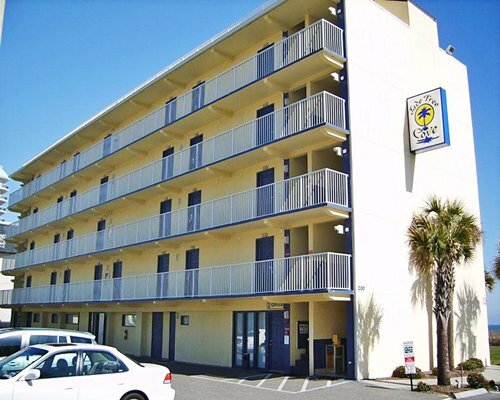 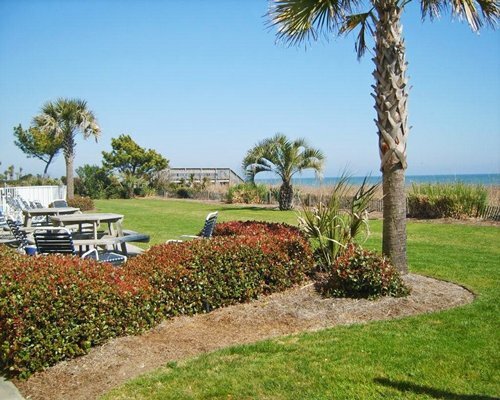 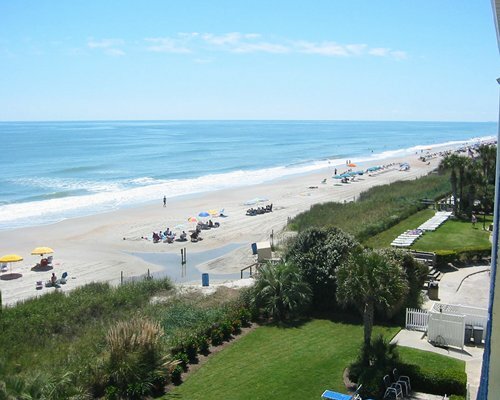 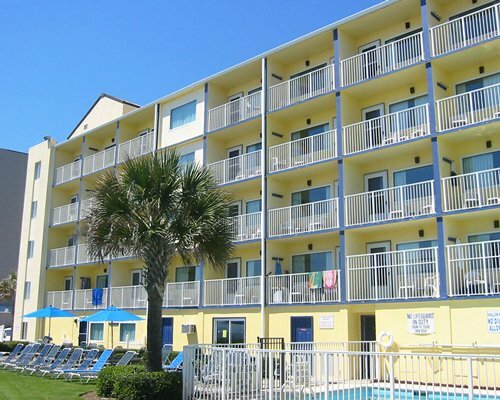 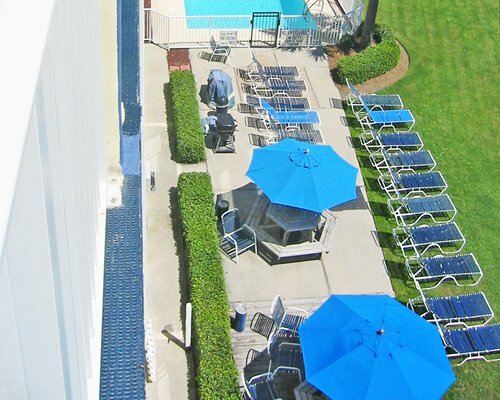 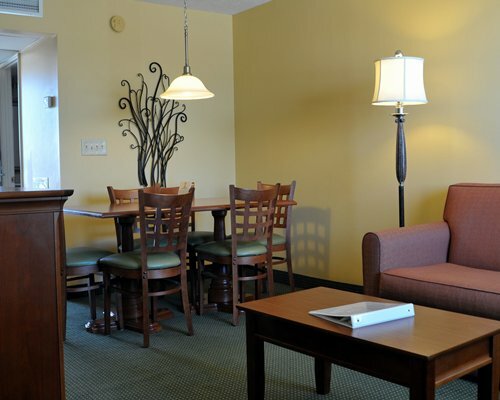 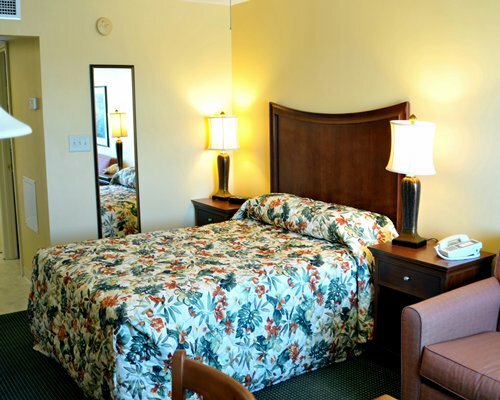 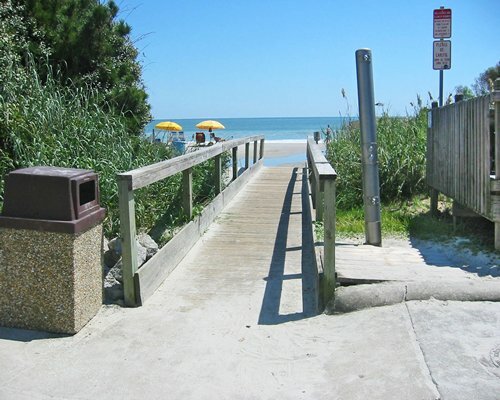 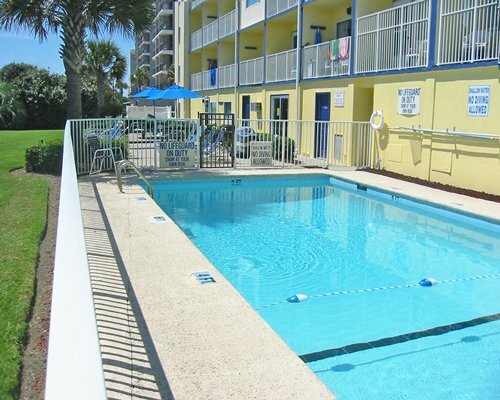 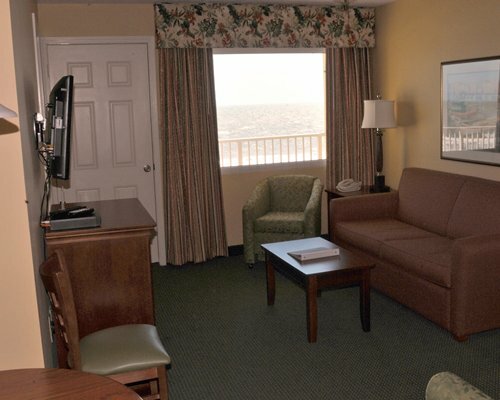 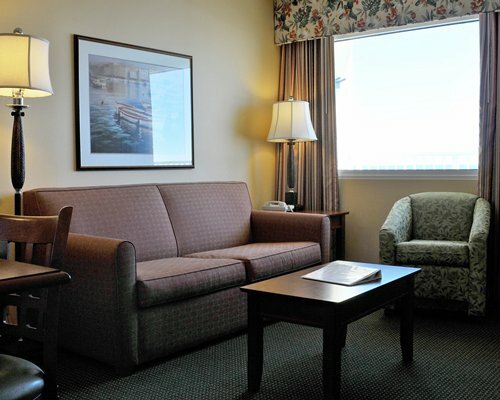 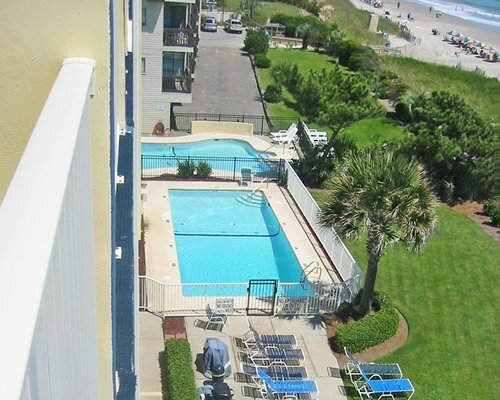 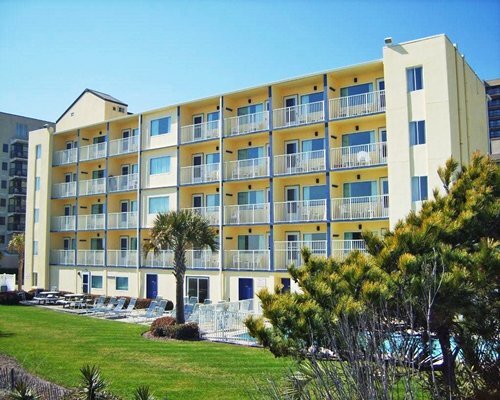 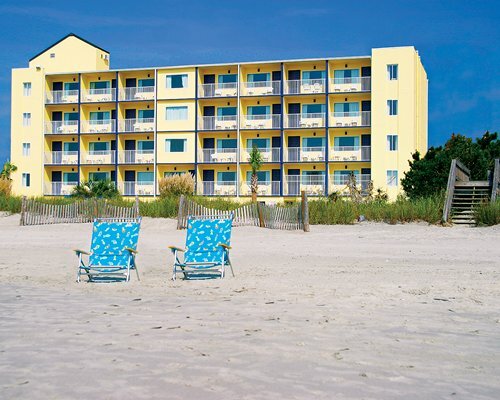 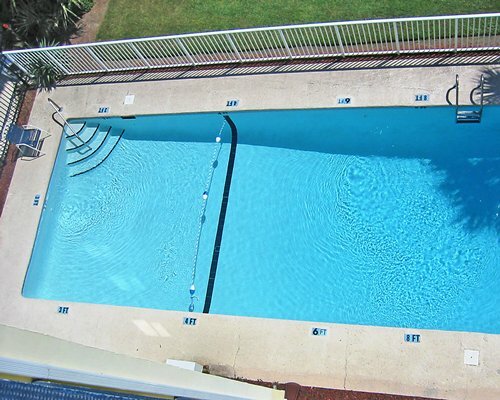 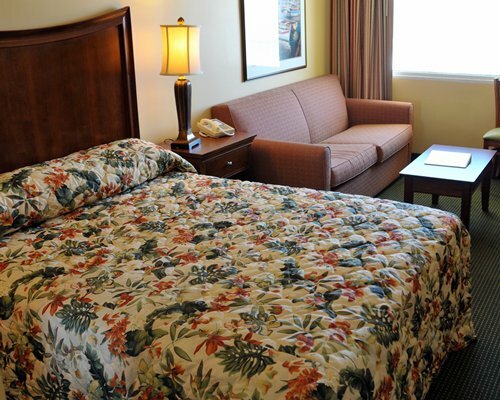 The resort is only 7.4 miles to Myrtle Beach International Airport.